Pastor Glenn brings us the last message of 2013. 2013-12-28, a set on Flickr. 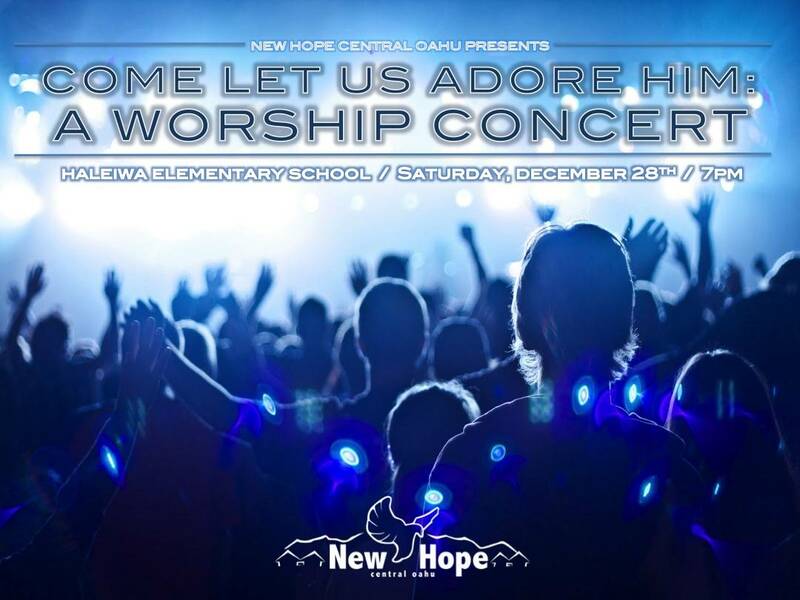 Concert begins at 7:00pm at Haleiwa Elementary School cafeteria. 2013-12-15, a set on Flickr.